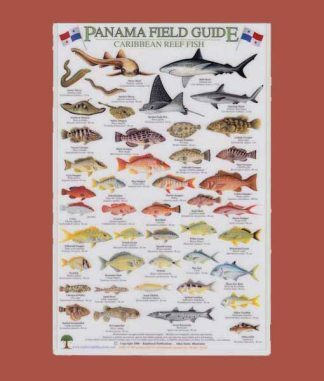 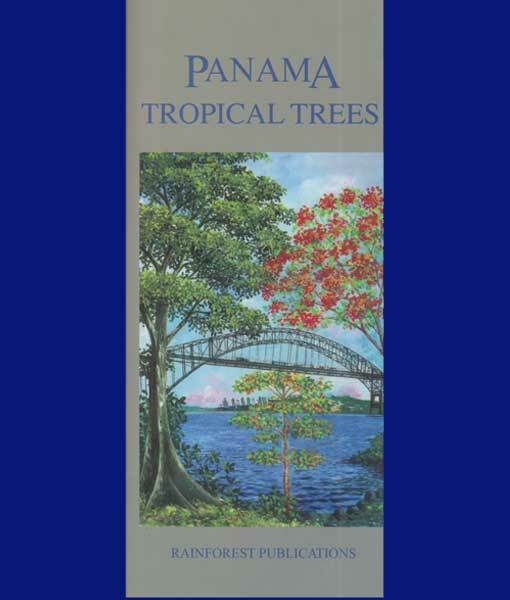 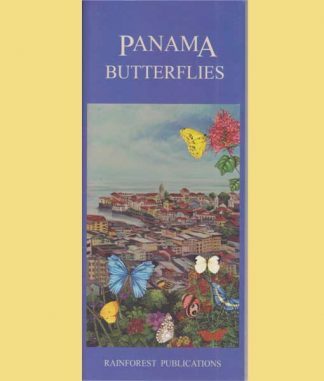 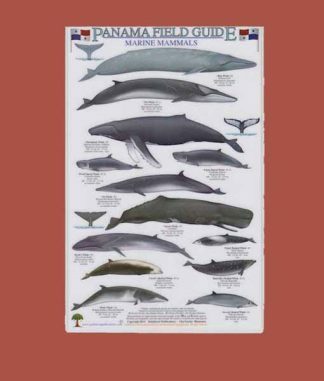 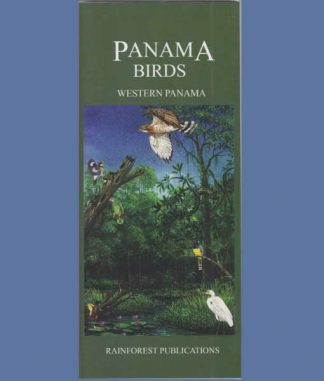 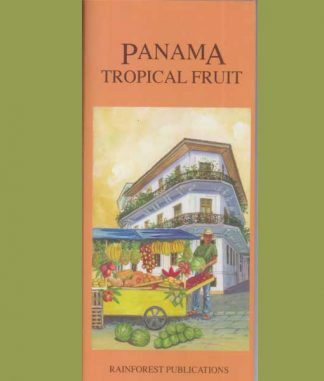 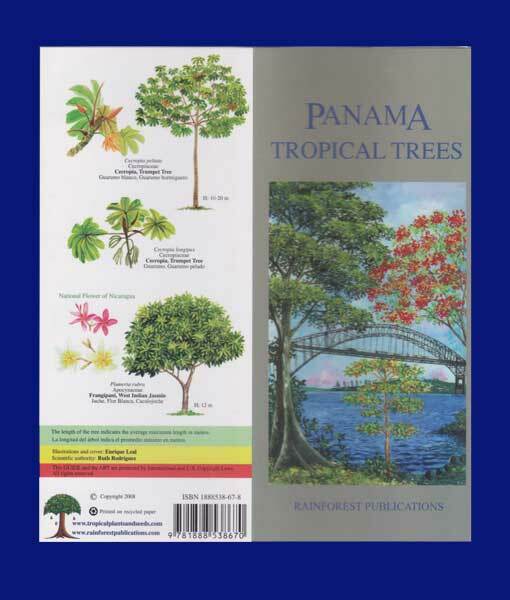 The “Panama Tropical Trees” guide not only includes the Latin name of each tree but also the species, such as Tiliaceae, Meliaceae, etc., the English common name and the Spanish and/or Panamanian name. 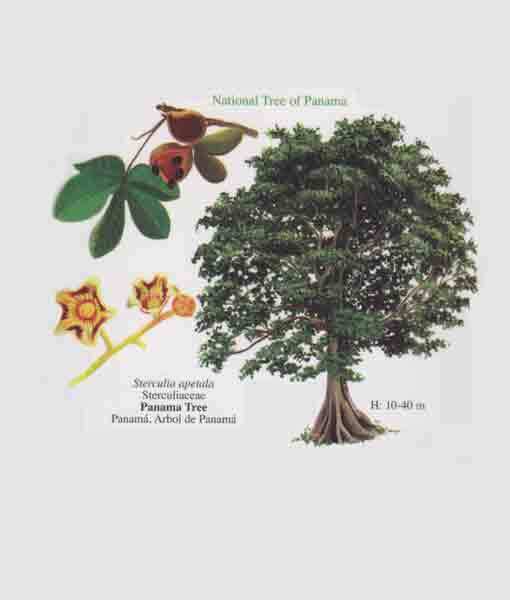 The illustrations are of a mature tree along with a larger illustration of the leaf, flower and fruit, berry, seed pod or nut associated with that tree. 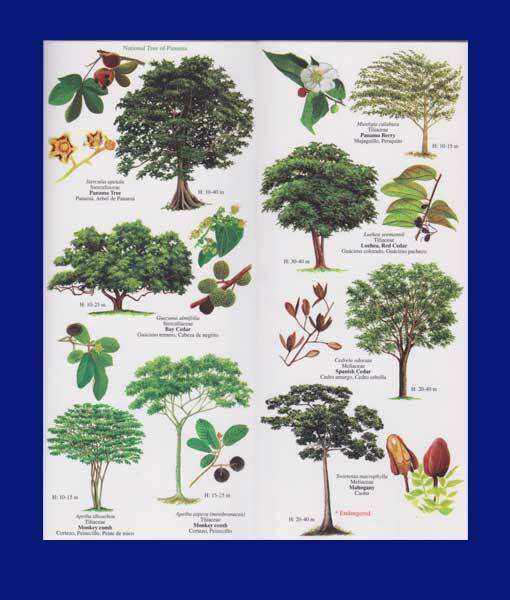 Some are illustrated in full bloom as that is the tree at its most impressive stage.